Laser hair removal is one of the most commonly done cosmetic procedures in the U.S. 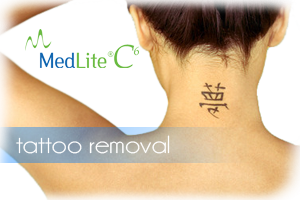 This procedure can be performed on almost any area of the body with unwanted hair. Laser hair removal is safe (FDA-cleared), effective, and provides long-lasting results. With the introduction of advanced laser technology, waxing, razor bumps and painful electrolysis are finally becoming a thing of the past. Laser Technique uses several different, state of the art, FDA cleared laser technologies. This allows us to safely treat all skin types while delivering high quality laser hair removal results. Painless alternative to liposuction with no downtime. Tripollar is safe, fast, and effective Non-surgical, non-invasive slimming treatment.Tripollar is a Revolutionary slimming treatment using the latest cutting edge technology. It Utilizes “Tripollar Radio Frequency Energy” to target the fat and cellulite deposits while firming and sculpting the body. This Radio Frequency (RF) technology will transform you into to a more beautiful and slimmer you. It is a combination of cellulite removal and a body shaping treatment in one. This sublative resurfacing treatment offers dramatic results improving wrinkles, tone, texture, and minimizing the appearance of scars for all skin types. 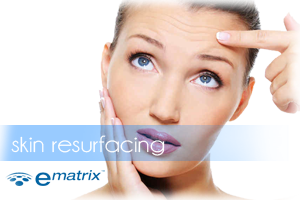 Ematrix is the newest and most exciting innovation in bi-polar radiofrequency skin rejuvenation. Radio frequency energy is precisely directed into the skin in matrix form. Healthy skin around the dots accelerates the healing process. 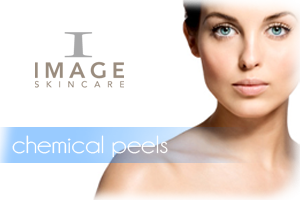 New collagen and healthy skin cells are generated by this process. Mild to moderate wrinkles and discolorations are reduced, and the texture of your skin improves. 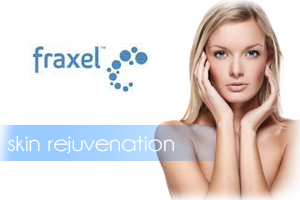 Fraxel Restore Dual treatment is a revolutionary laser treatment that helps you remove years from your appearance and regain a more youthful look. Whether you have acne scars, stretch marks, sun damage, wrinkles or other signs of age, Fraxel treatment delivers remarkable results with fast recovery. You can quickly return to work or other activities with renewed skin and confidence. Fraxel Restore Dual can resurface damaged skin and uncover the skin of your youth all with minimal impact on your daily routine. Microderm is a safe, common, non-surgical procedure that is effective on all skin types and colors, offers a great alternative to chemical peels for anyone with sensitive skin and gives us that “Glow” we all crave but can’t ever really achieve at home. You will especially love that micro-dermabrasion means less makeup (see you later, foundation), and more naturally gorgeous skin. IPL PhotoFacial treatments utilize the latest advances in laser technology to help treat everything from sun damaged skin to rosacea, age spots, premature wrinkles, pigment problems, bags under the eyes, and large pores on the face, neck, and chest. Photofacial treatments center around the patented Florescent Pulsed Light system, which penetrates deep below the skin’s surface to help start the production of collagen and connective tissues. At Revitalase we use the Yag Laser to break down the ink in the tattoo. The broken-down ink is then absorbed by the body, mimicking the natural fading that time or sun exposure would create. During the treatment process the laser beam passes harmlessly through the skin, targeting only the ink resting in a liquid state within. While it is possible to see immediate results, in most cases the fading occurs gradually over the 7 to 8 week healing period between treatments. This skin rejuvenation system is useful in improving fine lines and wrinkles, acne and surgical scars, stretch marks and overall skin tone and texture. 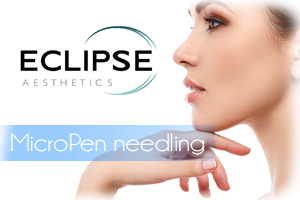 Also known as Collagen Induction Therapy (CIT), microneedling is a minimally invasive procedure that uses tiny needles to trigger the production of Collagen and Elastin, which are the building blocks for smoother, healthier looking skin. The result is a more even-toned, tighter and radiant skin as the new healthy skin cells work to rejuvenate skin from the inside out, helping to fill in depressed scars and wrinkles and smooth skin imperfections. Using “Sonic Vibration Technology,” Vibradermabrasion gently exfoliates dead skin cells on any part of the body. 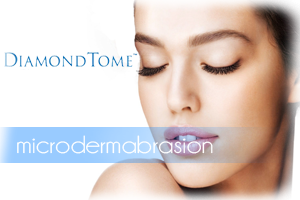 A new and improved form of Microdermabrasion, Vibraderm produces immediate improvements to the skin after one treatment. 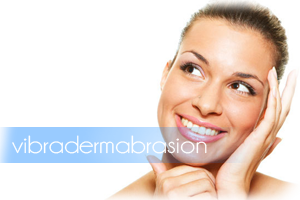 A Vibradermabrasion is the latest technology and employs crystal-free exfoliation. Also, the Vibraderm allows the client to have an additional skin treatment immediately afterwards- such as a peel, masque or IPL PhotoFacial. The Yag Laser is a highly effective laser treatment that works by pulsing laser-light through your skin to the vessels. The heat from the light causes the blood within your vein to coagulate, which results in the collapse and seal of the expanded vein. The pulsing and wavelength light technology of the laser is safe for the upper level of your skin and can be used on any skin type.